Hi, I'm Nathan Lucas. Let me help you start and scale a profitable digital business that gives you the freedom to do more of what you love. Hi, I'm Nathan and I appreciate you for stopping by my website. I've put this website together to share some amazing knowledge I've learned digital marketing and what it takes to build a profitable online business. Nathan has not only the experience but also the service minded compassion that really allowed me to realize my potential and take my marketing to the next level. 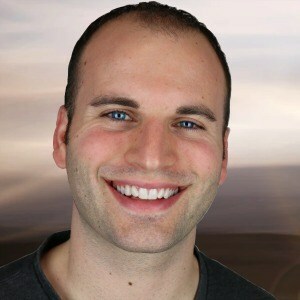 I am so proud to have Nathan as not only a mentor but also a friend and I anticipate many more future marketers will experience the same success following Nathan's proven strategies and genuine passion to help others achieve the same success.